What and who is CHASA? Just a reminder that the Year 6 SATS meeting will take place in the School Hall on Wednesday 31st January at 6pm. If you haven’t already done so, please can you let Mrs Bacon know if you will be able to attend or not. 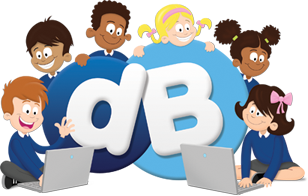 To access DB Primary, please click on the image below and type in your username and password. Remember to keep this information safe and secure. We are a collaboration of primary, secondary and special schools in North Yorkshire. Our collective aim is to improve outcomes for all children through a self-sustaining, dynamic system of school improvement and support across the region and beyond.